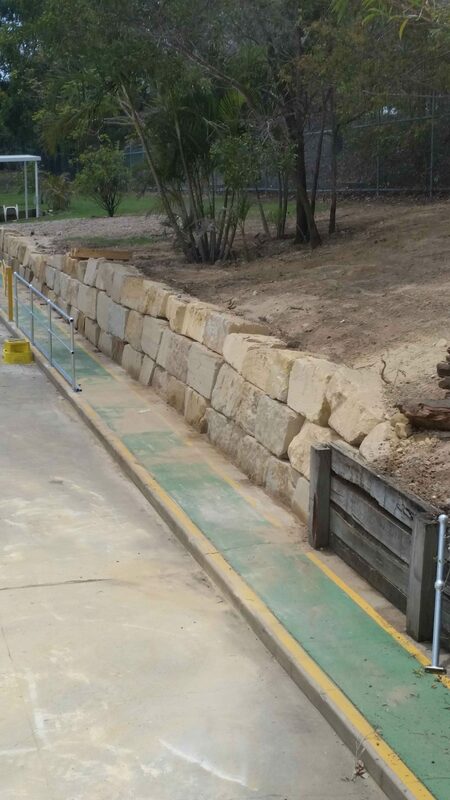 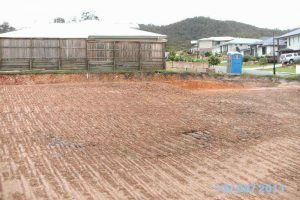 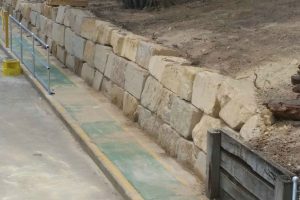 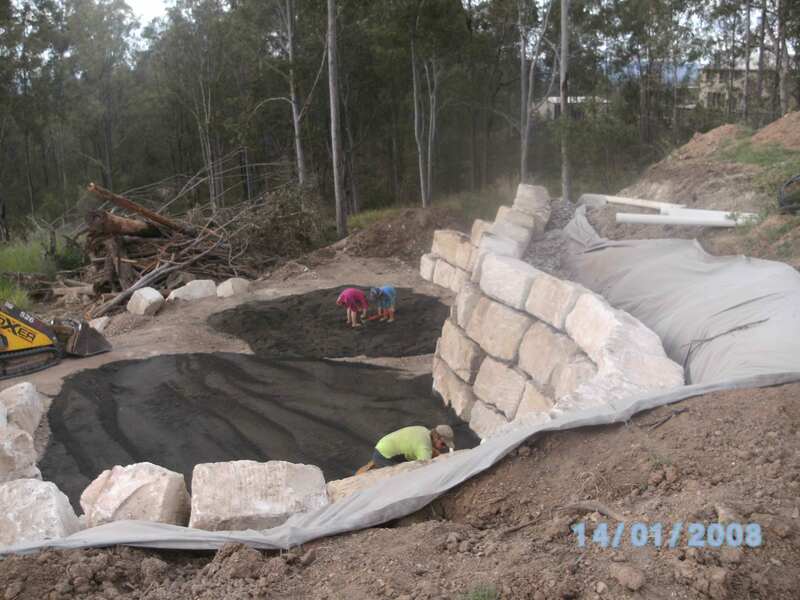 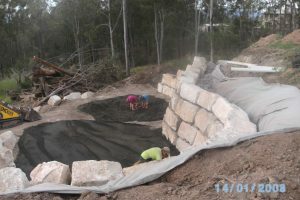 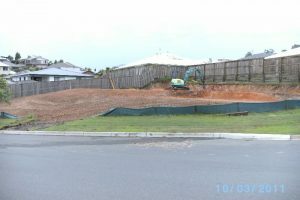 PB Earthworks is one of the best company providing excavation & earthmoving services to entire client community in Gold Coast, Brisbane, JImboomba, Parkridge and Cedarvale. 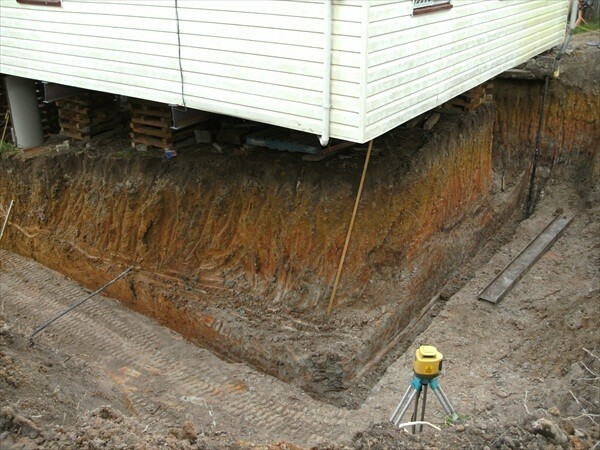 With 12 years of experience we have gained extensive knowledge in our work. 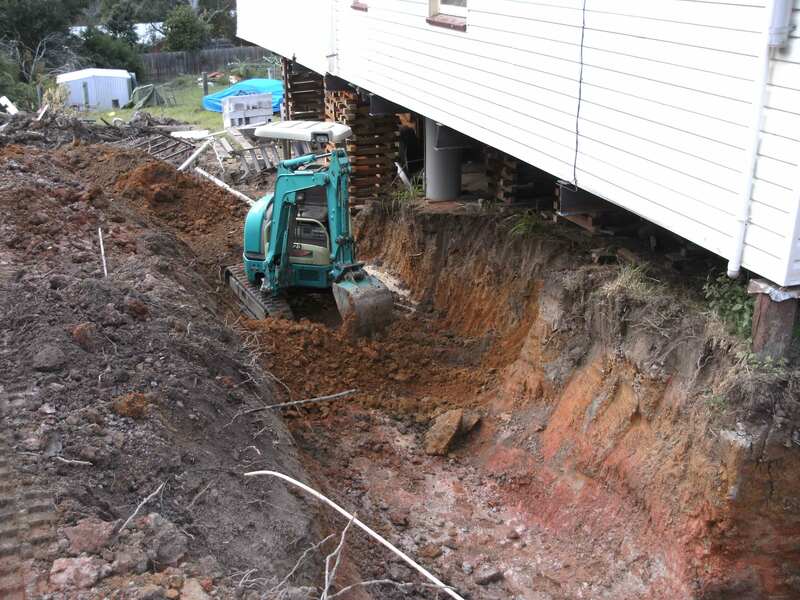 Our professional experts have a hardworking attitude to ensure no job is too big small for them. 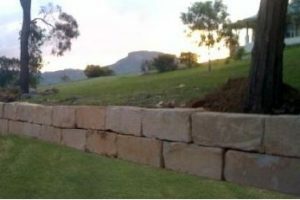 Quality and efficiency is the reason behind our growth and success. 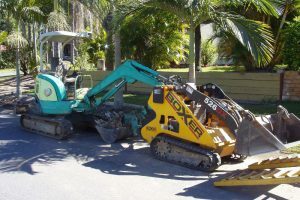 We proudly work for both residential and commercial properties. 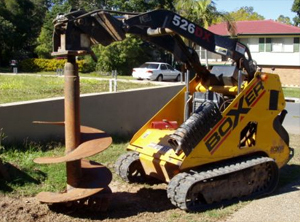 We are fully equipped and use a wide range of heavy machinery to get the job done with efficiently and to the customer’s specifications. 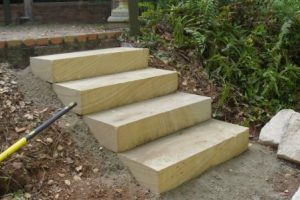 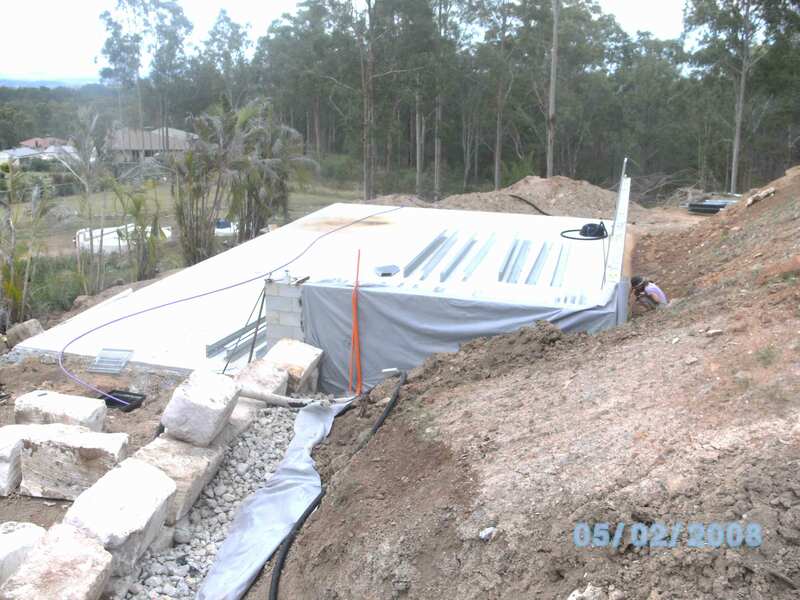 Our dedicated team ensure every stage of your project is completed thoroughly. 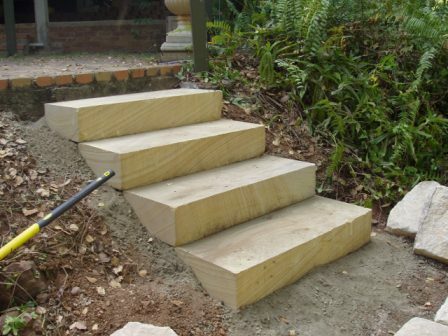 We have highly skilled and well trained employees who strive to provide 100% customer satisfaction work. 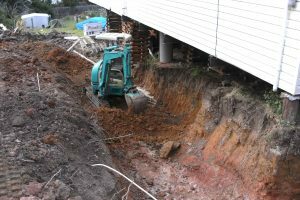 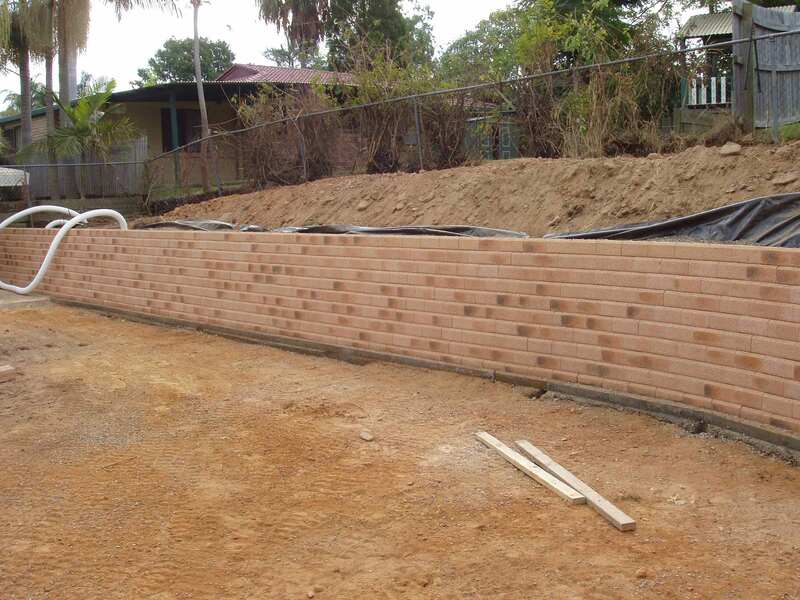 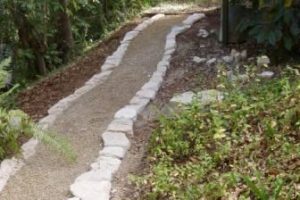 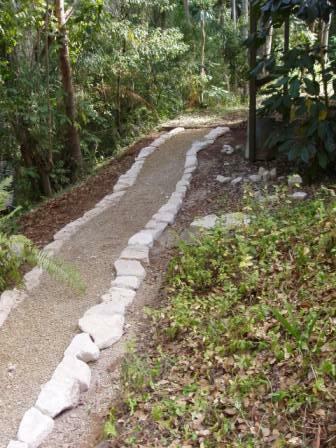 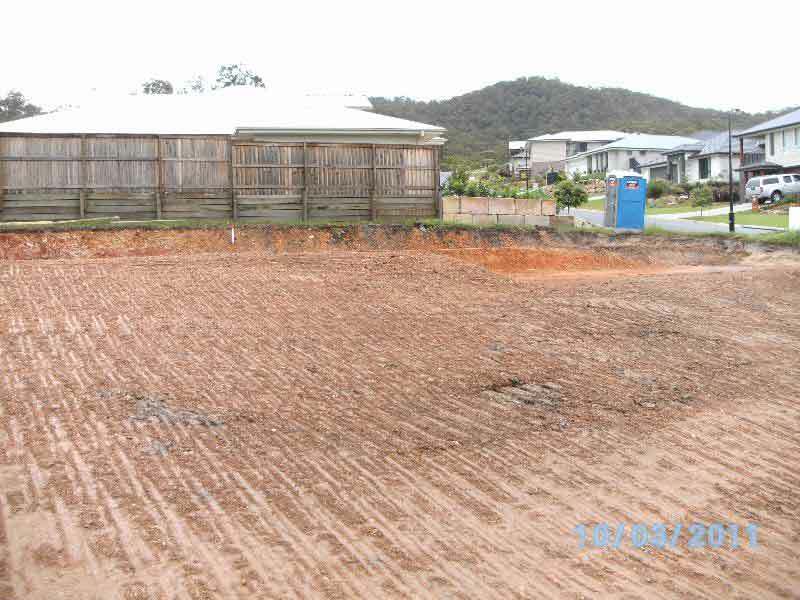 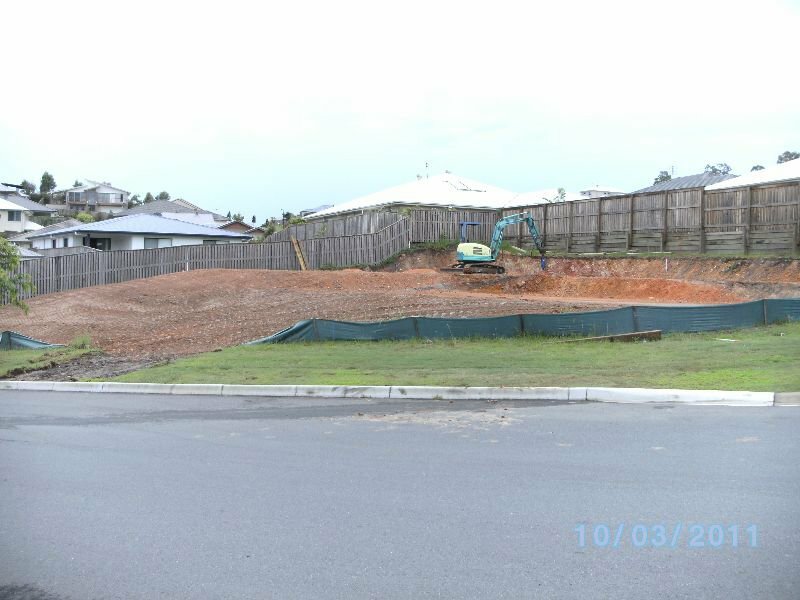 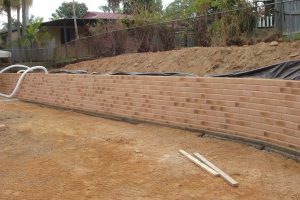 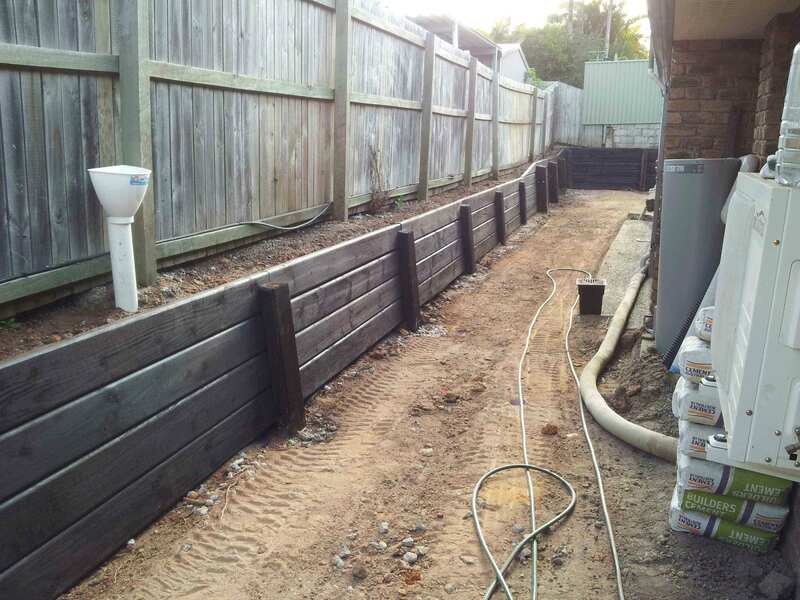 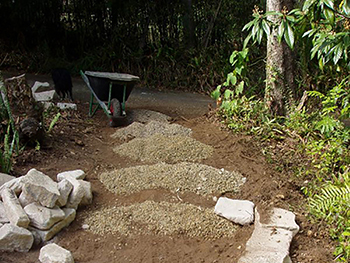 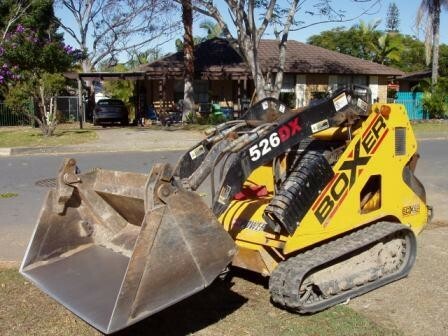 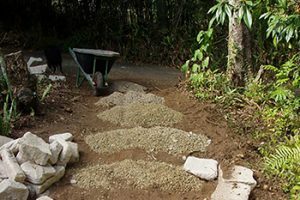 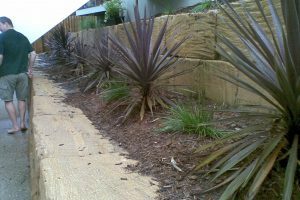 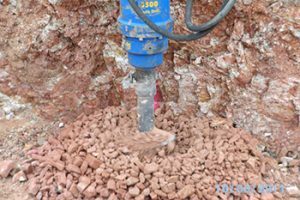 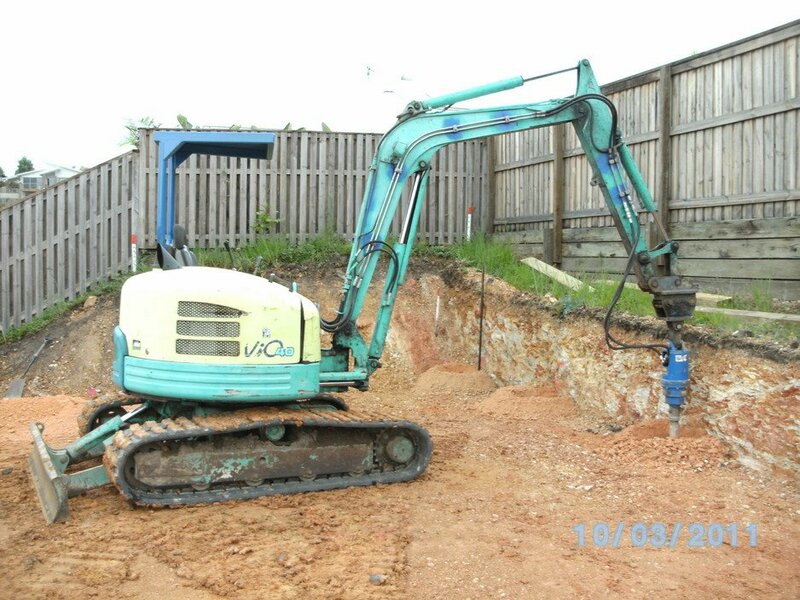 We provide high quality and reliable excavation & earthmoving and landscaping service all over in Gold Coast, Brisbane, JImboomba, Parkridge and Cedarvale. 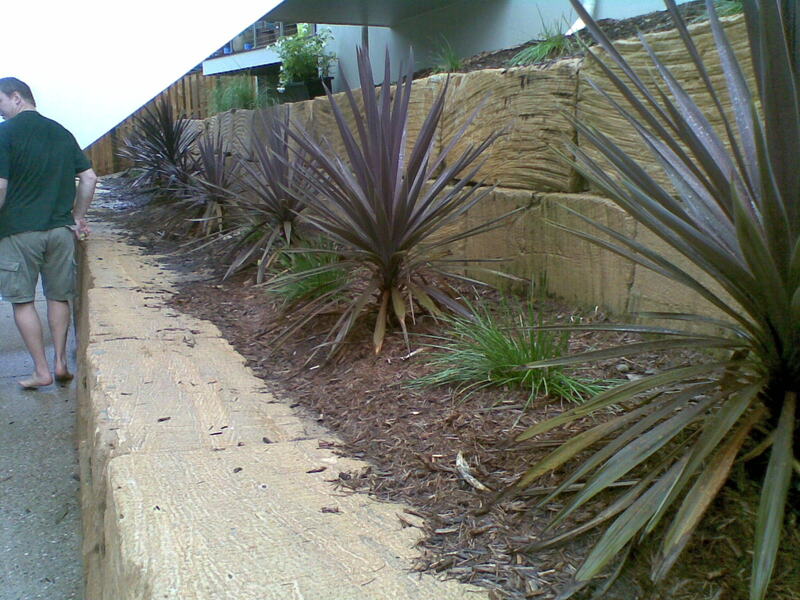 We take pride in every service provided to clients on time and on budget. 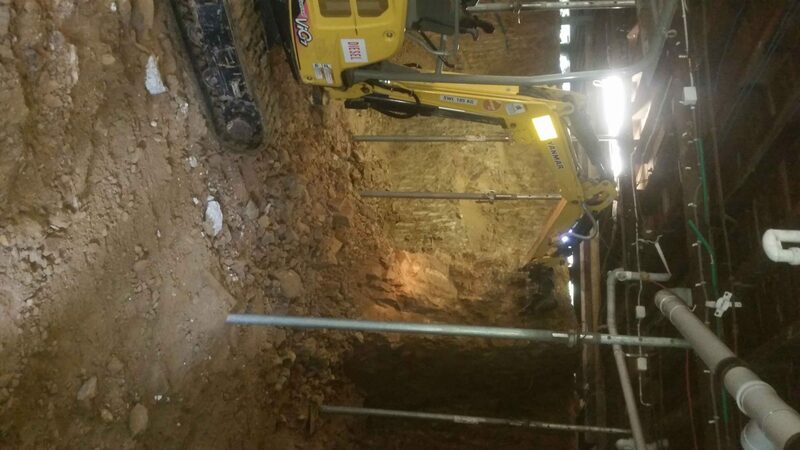 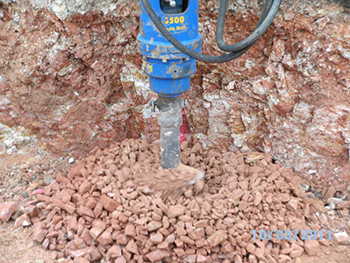 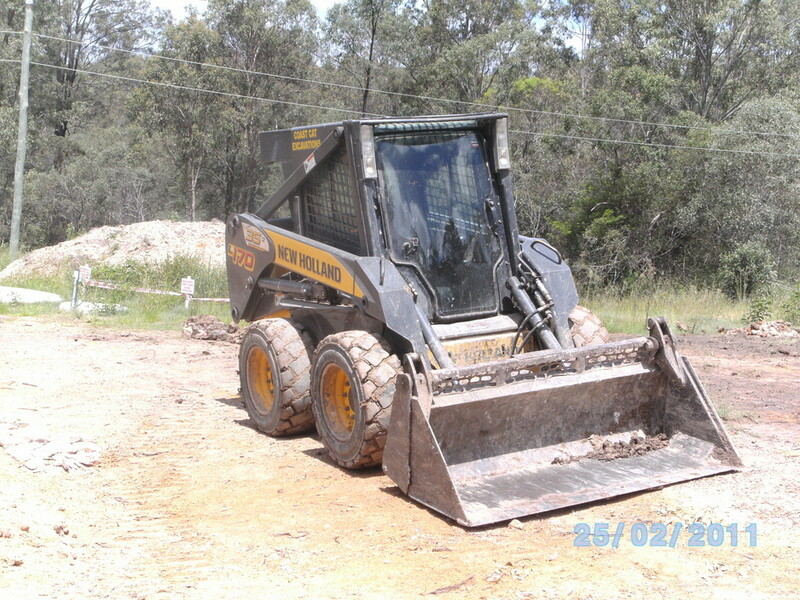 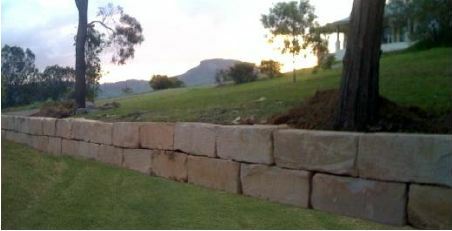 Call us now at 0416215509 or Email @pbearthworks.excavations@gmail.com to take the stress out of your mind!! 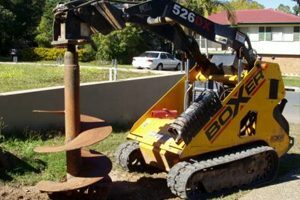 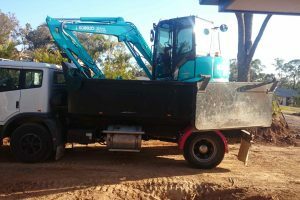 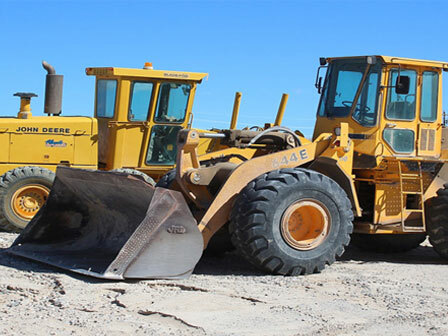 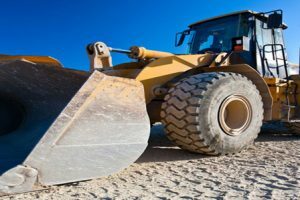 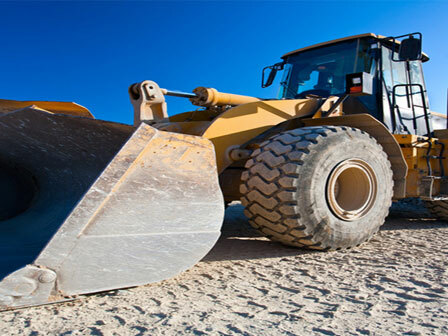 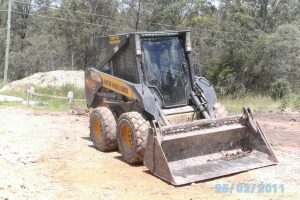 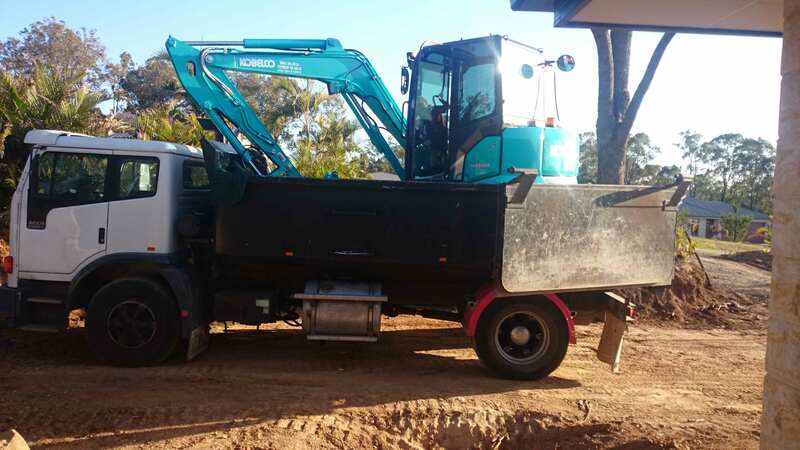 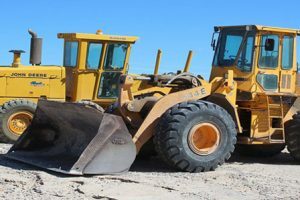 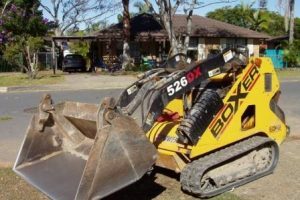 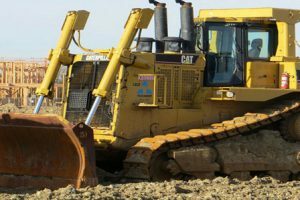 When you hire an earthmoving and excavation company in Gold Coast, Brisbane, JImboomba, Parkridge and Cedarvale, you are looking for quick and prompt services. 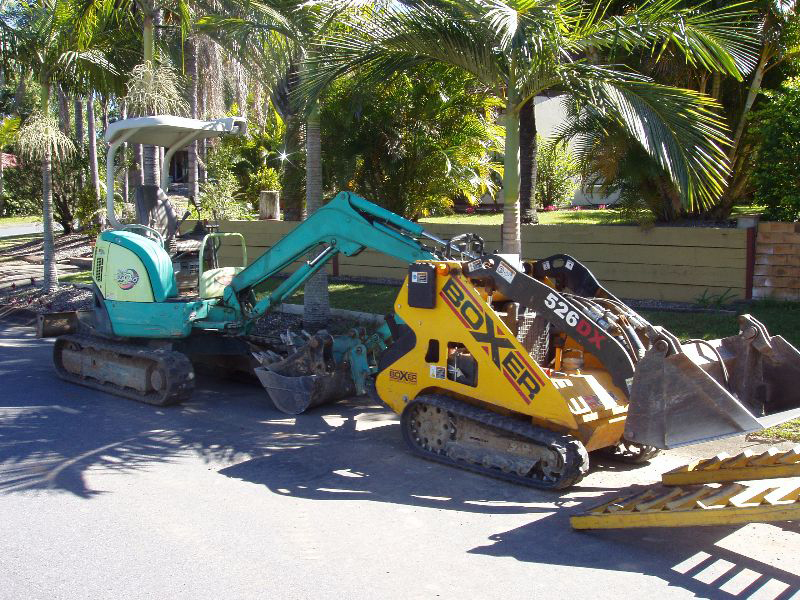 Our personnel are not only highly trained to handle work; they are also courteous enough to get the job done quickly.Our experts are committed to give you quick and efficient services at all times. 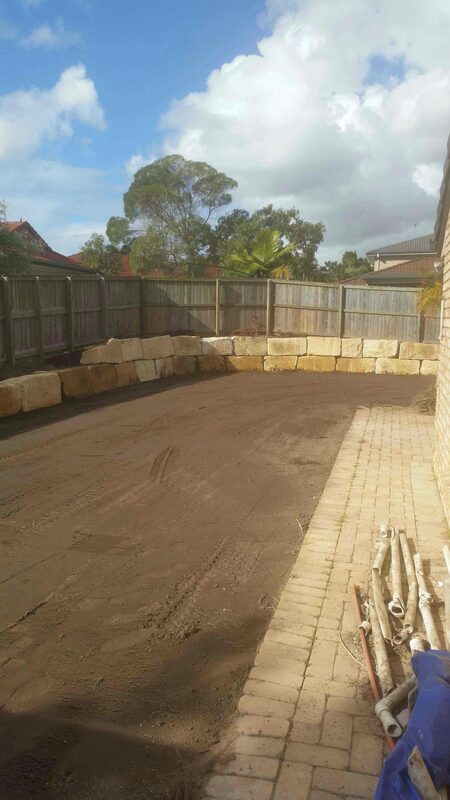 If time is money, you will certainly love having us because we value your time like no other! 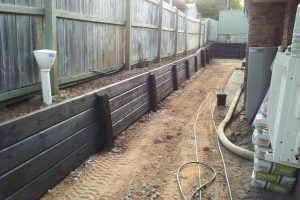 At our business, we take a lot of pride in being of value to our clients. 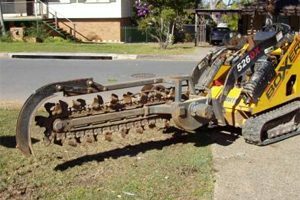 Whether you are excavating, trenching demolishing, constructing or digging, you will find us providing great services at all times. 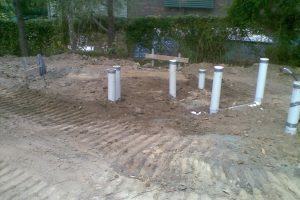 Our experts are friendly and very professional. 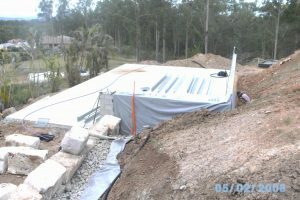 We are committed on providing top notch service every time we work for our clients. 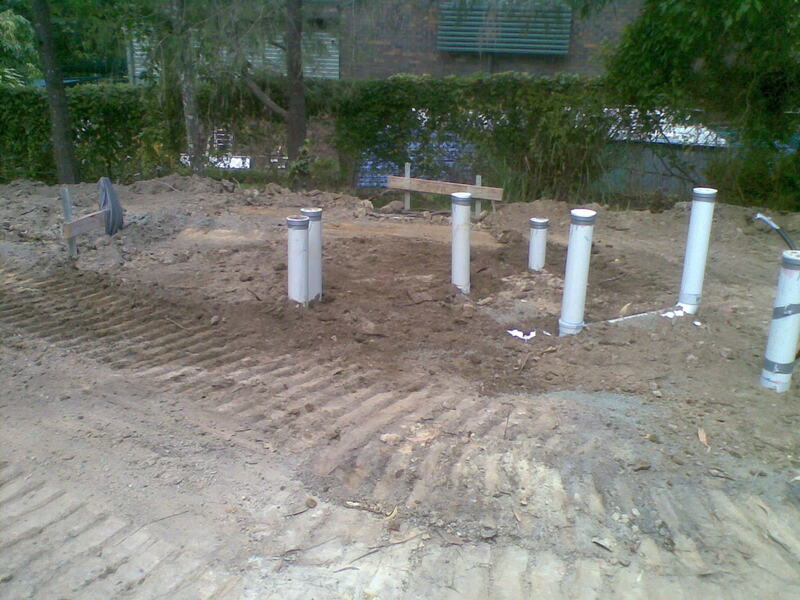 Hire us to get the task accomplished as smoothly as possible. 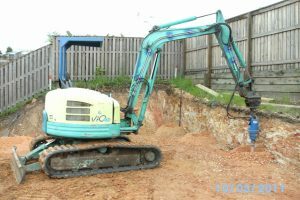 Do you need some digging done? 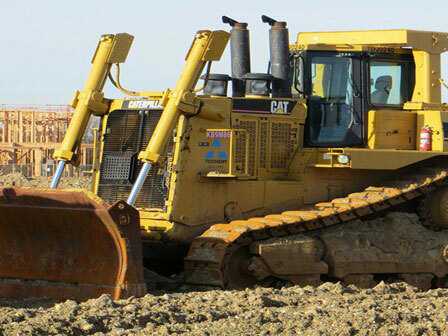 We provide highly experienced operators at competitive rates. 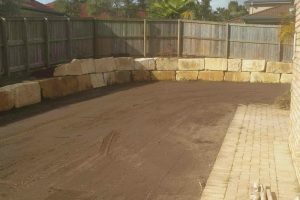 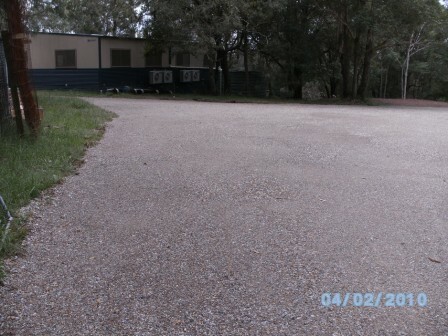 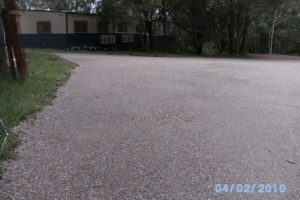 Preparation for Concrete Driveways & Paths, Shed slabs, Water Tank slabs. 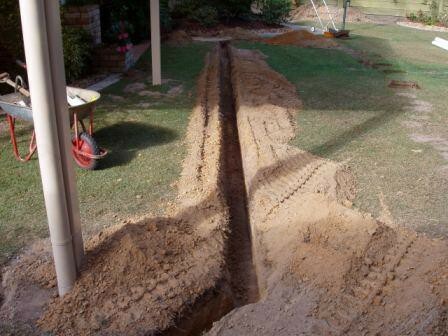 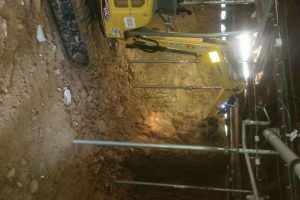 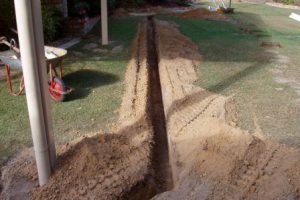 Trenches for Plumbing and Electrical. 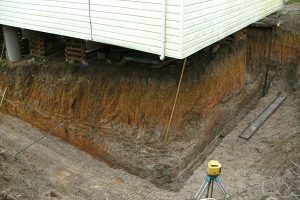 Building Site Cut and Leveling. 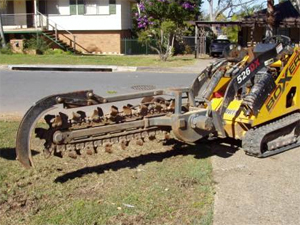 Stump Grinding and Stump removal.